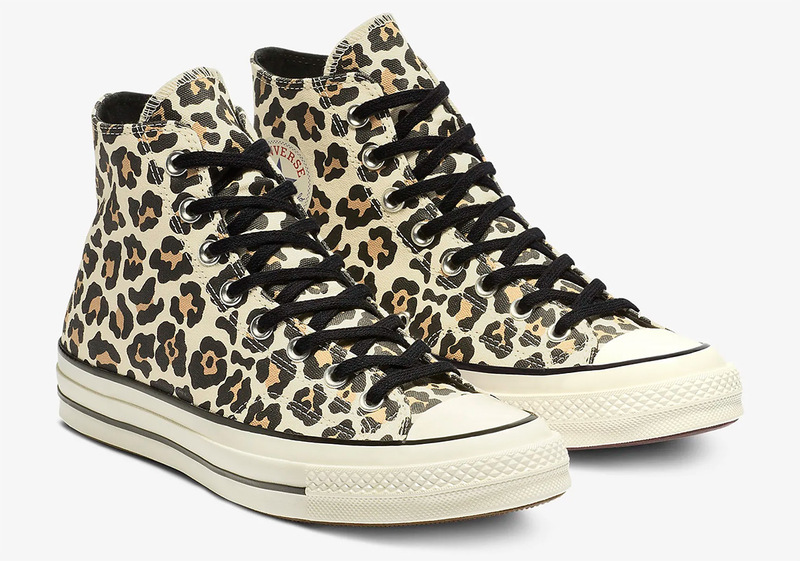 Back in October of 2018, Kyle Ng’s Brain Dead released one of the best hits of the year by way of a pieced-together Converse Chuck 70 that sported a split-down-the-middle aesthetic and four distinct graphics on each of its sides. 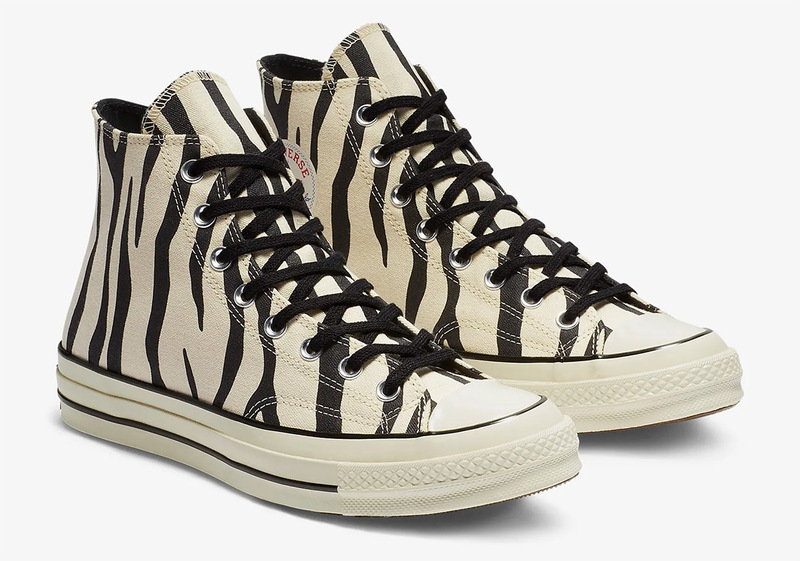 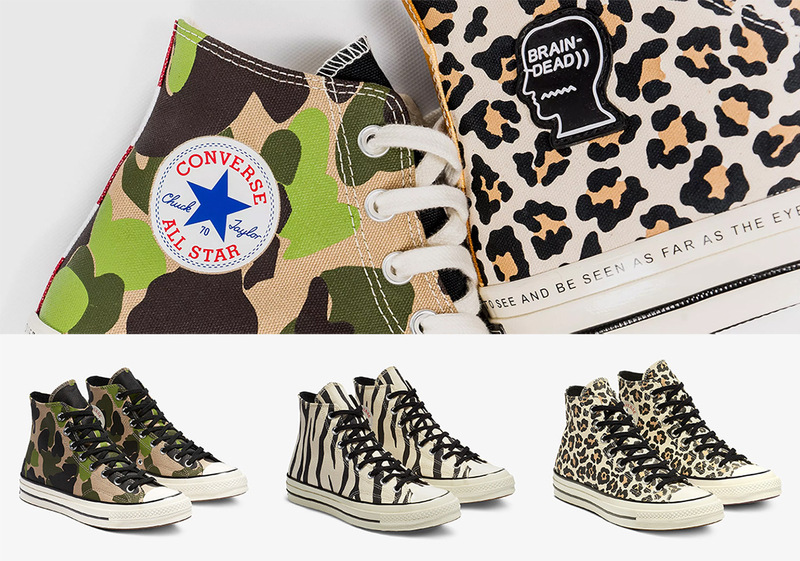 Converse has gone ahead and given each of the three classic patterns, which served as the muse to his collaboration, its own shine with the “Archive Pack”, which features the distinct camo, zebra/animal style, and leopard prints on the upper on its own individual silhouettes. 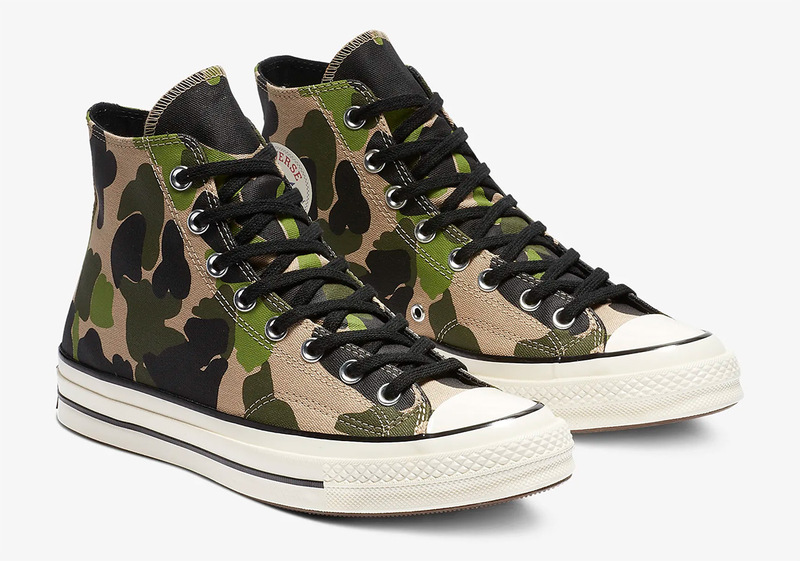 All three are available right now (via the links below), so check out a closer look.